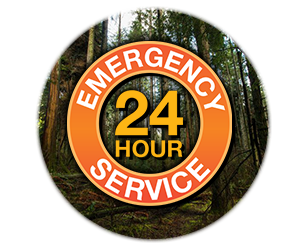 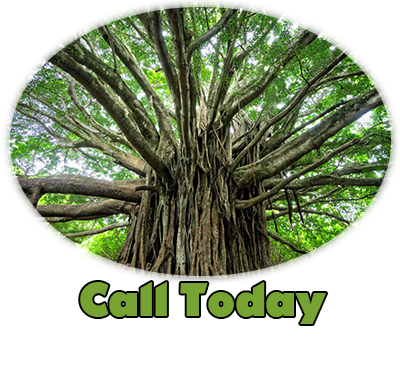 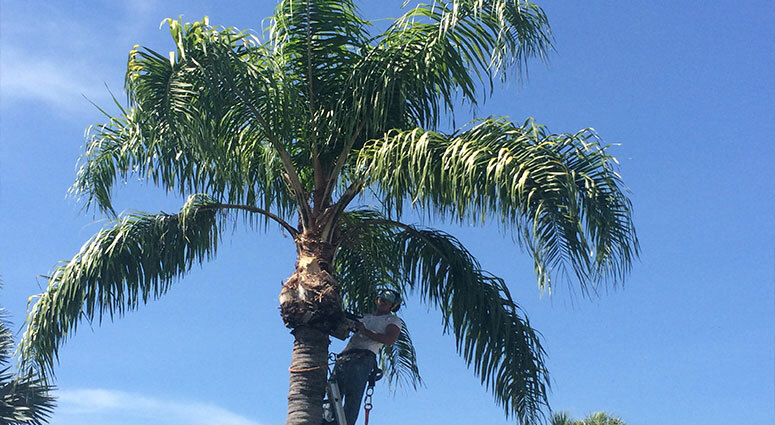 TREE SERVICE CAPE CORAL specializes in complete residential tree services and residential tree trimming and pruning of Royal Palms, Queen Palms, Traveler Palms, Sylvester Palms, Coconut Palms to Bird of Paradise Palms! 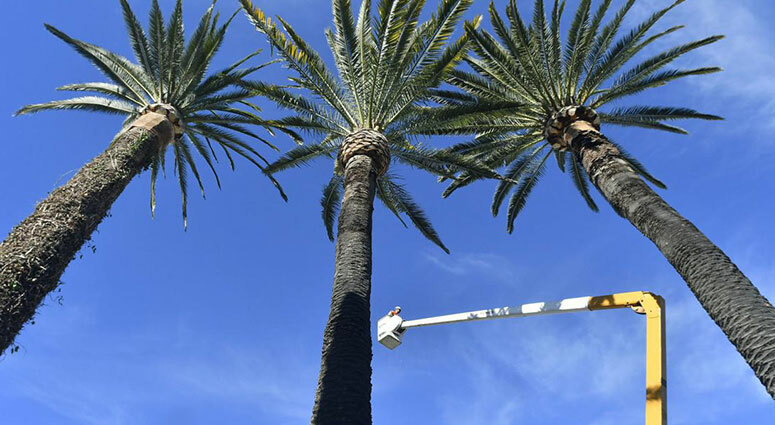 Proper Palm Tree pruning promotes healthy new frown growth and reduces the likelihood of storm damage from trees that have grown too close to residential homes. 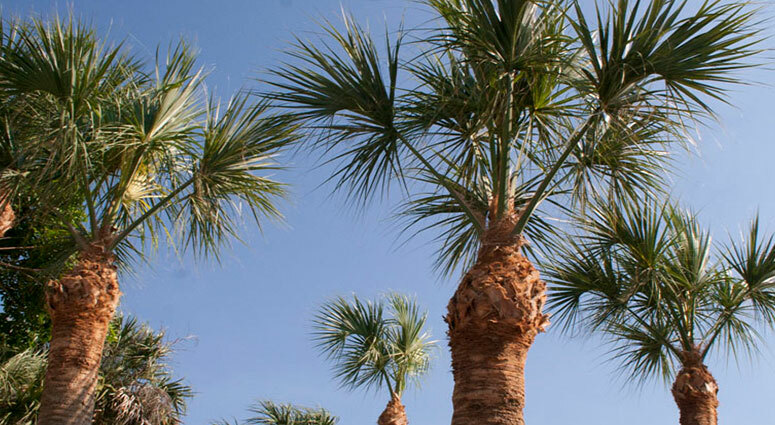 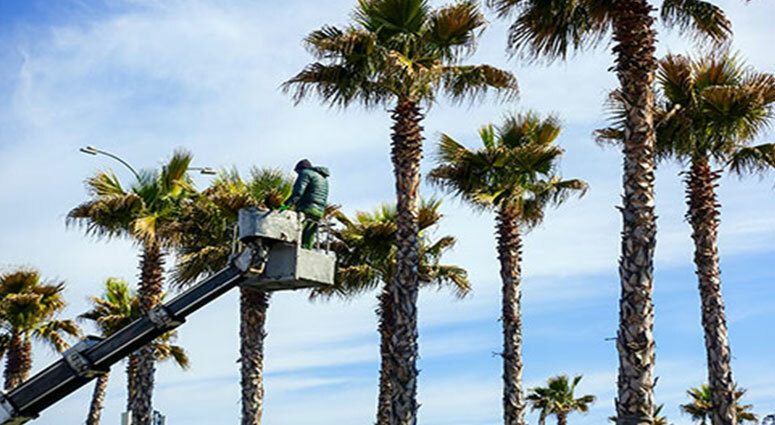 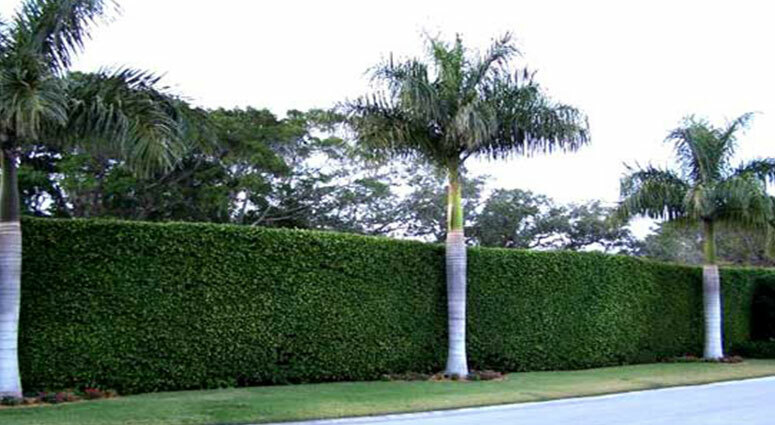 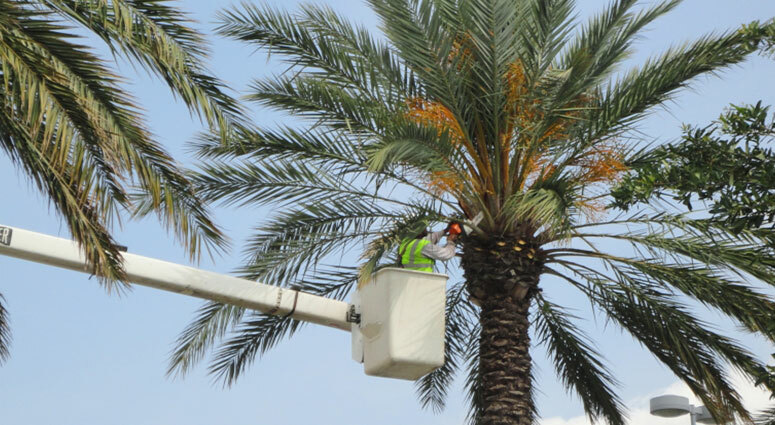 Our regular Palm Tree Trimming Tree Services helps maintain the value and enhance the appearance of your property too.